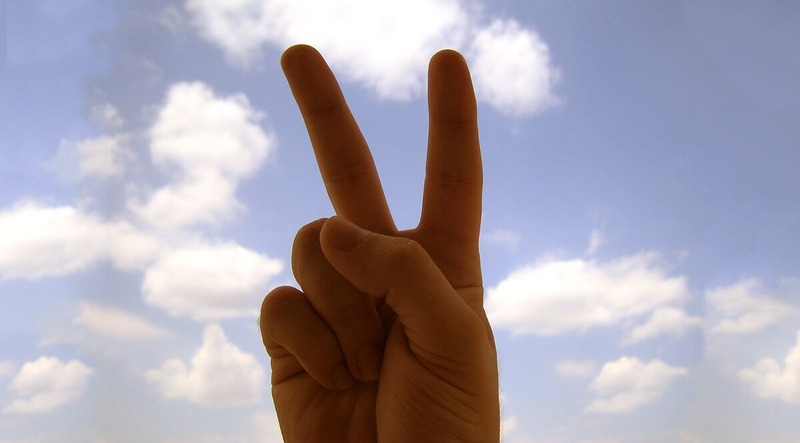 Was Jesus a pacifist? It hasn’t been much of a question in this country since the end of the draft, but it still resonates with a number of people. Did Jesus say we could not defend ourselves if attacked? When he said turn the other cheek , just how far does that go? 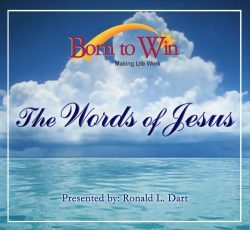 In this program series, we are talking about the words of Jesus—what he actually said—and on this subject, Jesus had something definitive to say. It is in his longest discourse—the Sermon on the Mount. You have heard that it has been said, An eye for an eye, and a tooth for a tooth: But I say unto you, That you resist not evil: but whosoever shall smite you on your right cheek, turn to him the other also. This is a troubling saying of Jesus. Does this mean if a mugger knocks you down in the street that you can’t defend yourself? Does it mean that if someone attacks your wife or children that you cannot defend them? Would it have meant to the British in WWII that when the German bombers were overhead, they could not shoot back? That as a nation, they should have turned the other cheek and let the Nazis roll over them? To understand these words, we first have to understand an important thing about the role Jesus is assuming in his Sermon on the Mount.